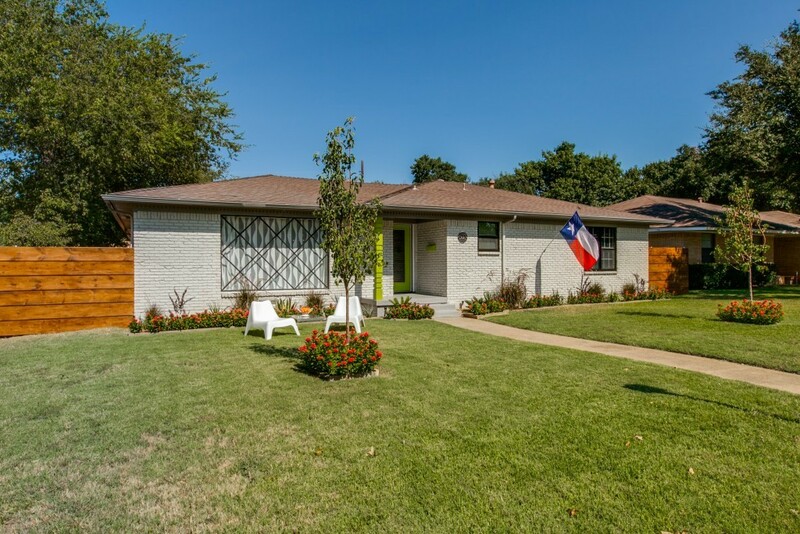 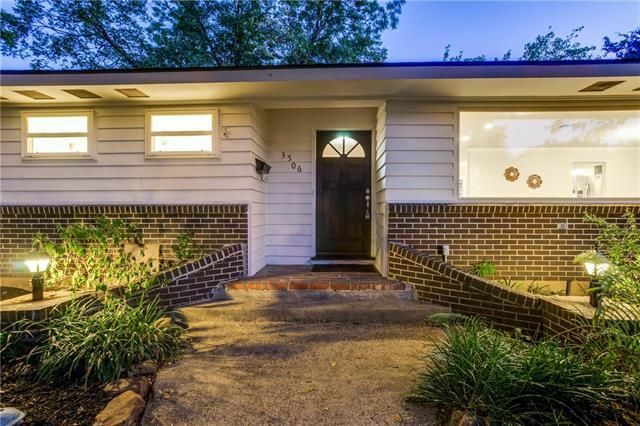 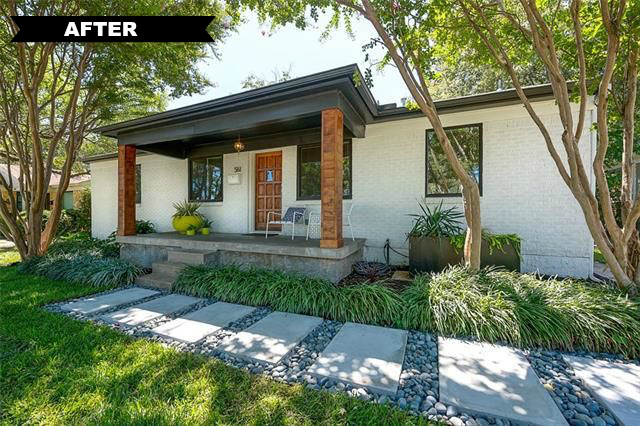 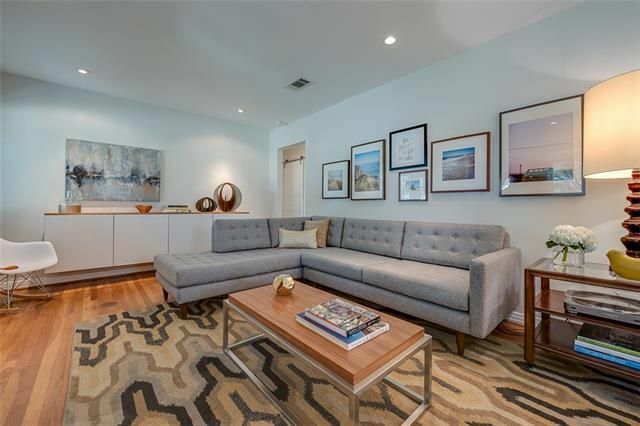 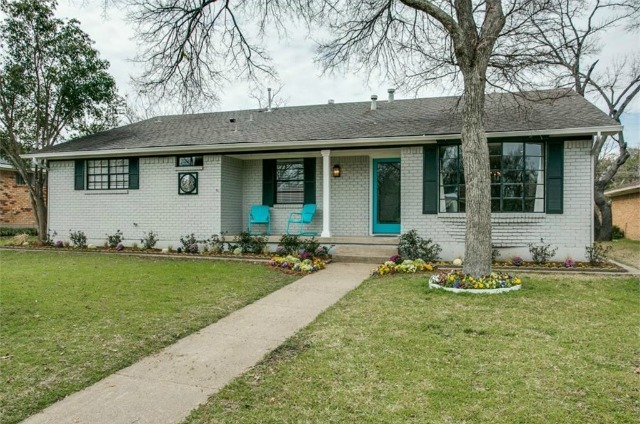 The curb appeal on this North Oak Cliff flip went from boring and bland to modern and appealing. 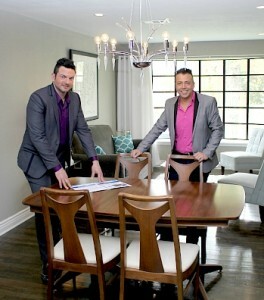 For fans of home renovation television shows, today’s Tuesday Two Hundred will have a satisfying feel. 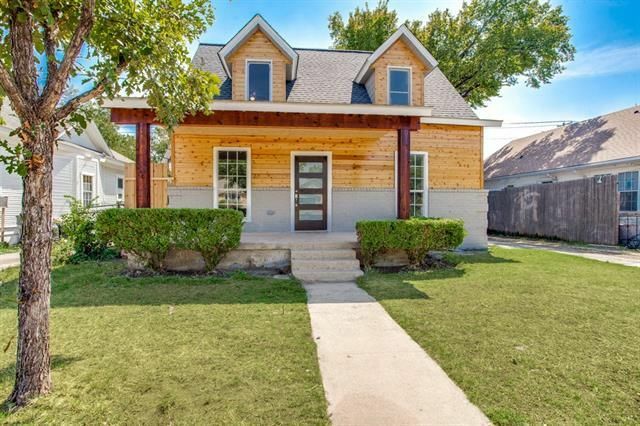 The house at 810 W. 12th St. has a great location, near Jefferson and Zang in North Oak Cliff, but was pretty much a dump when it sold in July for $93,000. 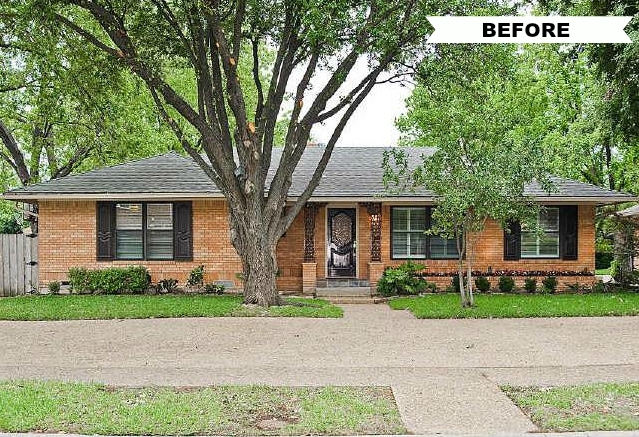 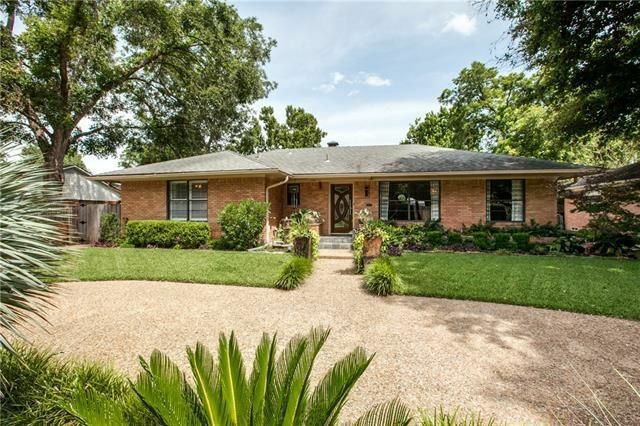 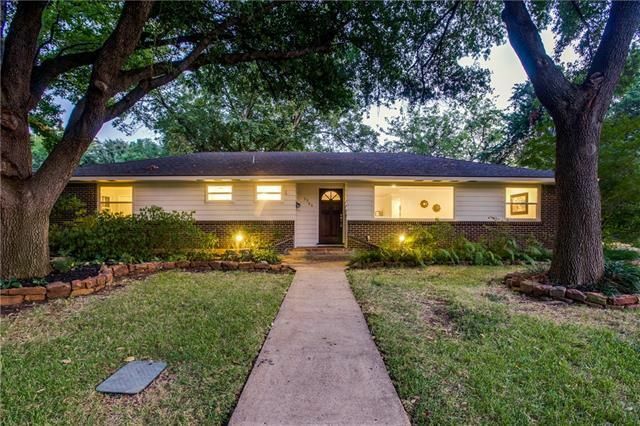 A clever investor swooped in, made massive changes and improvements, and it was listed eight days ago by Jesse Flores with JP & Associates, Realtors Frisco for $282,000. 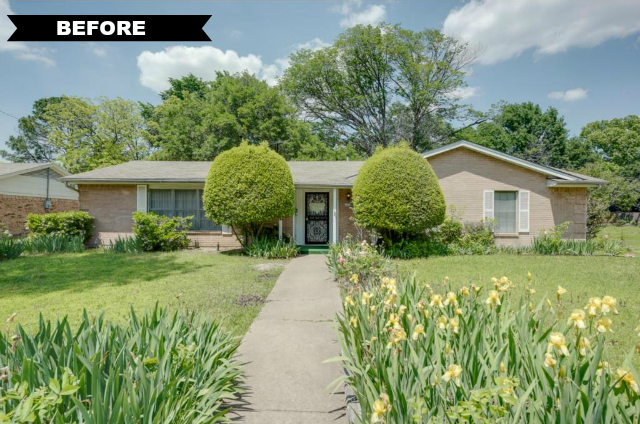 As you’ll see from the “before” photos throughout this post, the place is hardly recognizable from its former state. 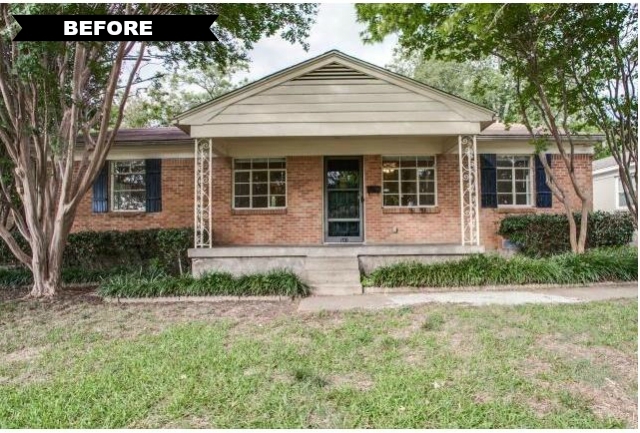 It went from pitiful to pristine in just under three months. 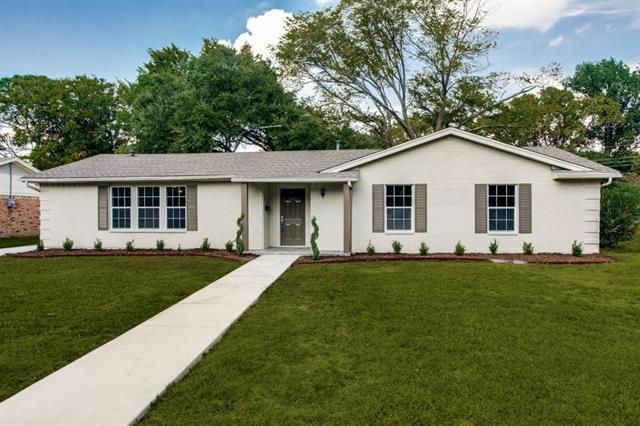 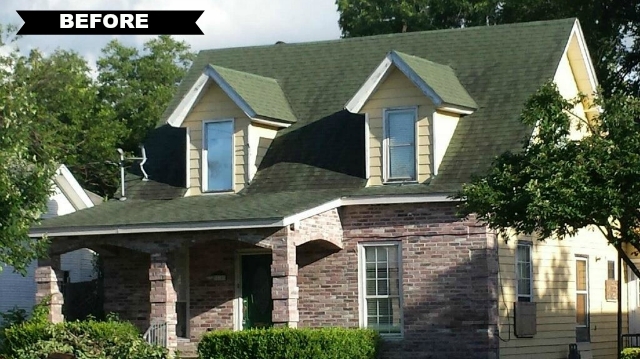 The house has three bedrooms, 2.5 bathrooms, and 1,938 square feet on two stories. 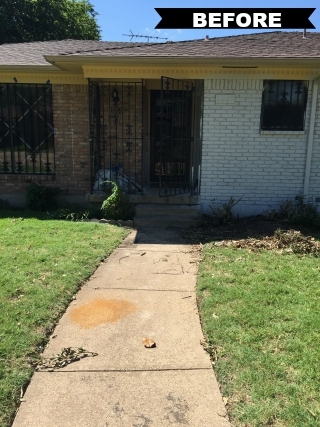 The listing in July called it a “great investor’s opportunity,” and from the looks of the reno, they were correct. 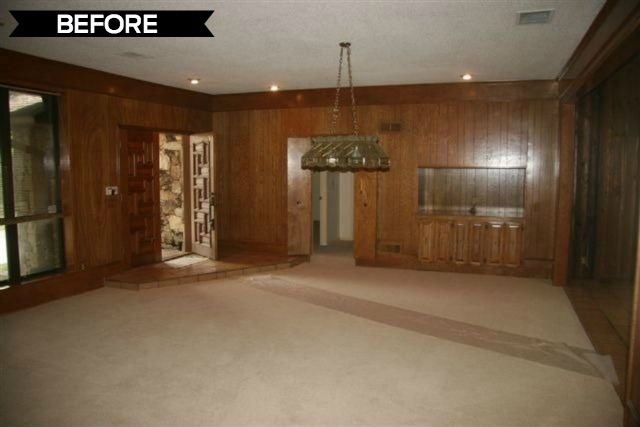 It has a clean, open feel, compared to cramped, dark, and dirty before. 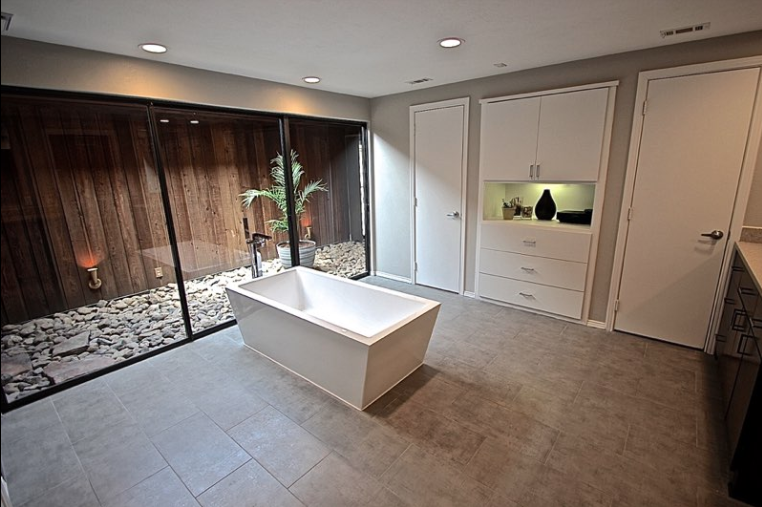 The reno doesn’t adhere to any one particular style, but all the elements work together to create a pleasant, inviting space.